Everything has a place in this roomy sport bag Mad Mabel. Sports clothes, spare clothes, a towel and toiletries can be neatly stowed away in the main compartment. Product information "Mini Sportsbag Little Monsters - Mad Mabel"
description & equipment Everything has a place in this roomy sport bag. Sports clothes, spare clothes, a towel and toiletries can be neatly stowed away in the main compartment. A separate zipper compartment is available for shoes. The extra carrying strap can be used to carry the bag either over the shoulder or in the child's hand. The carrying strap can be adjusted individually to the size of the child. There's no need to worry about mixing up bags, since a small name badge sleeve ensures that the bag won't get lost. 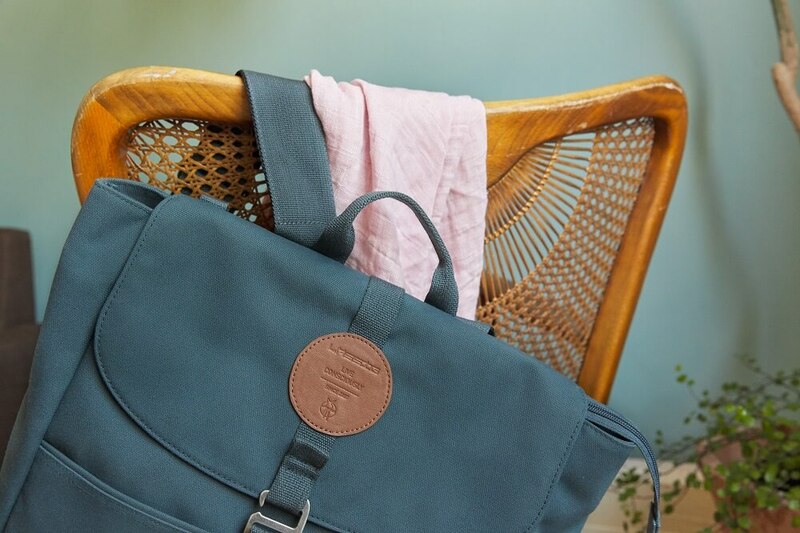 Available in a variety of designs, the bag is also the perfect, safe companion for any activity or for a weekend getaway, because Bouncing Bob and Mad Mabel always keep their eyes on guard. They glow in the dark when exposed to light under low light and dark conditions so children are visible on the road.